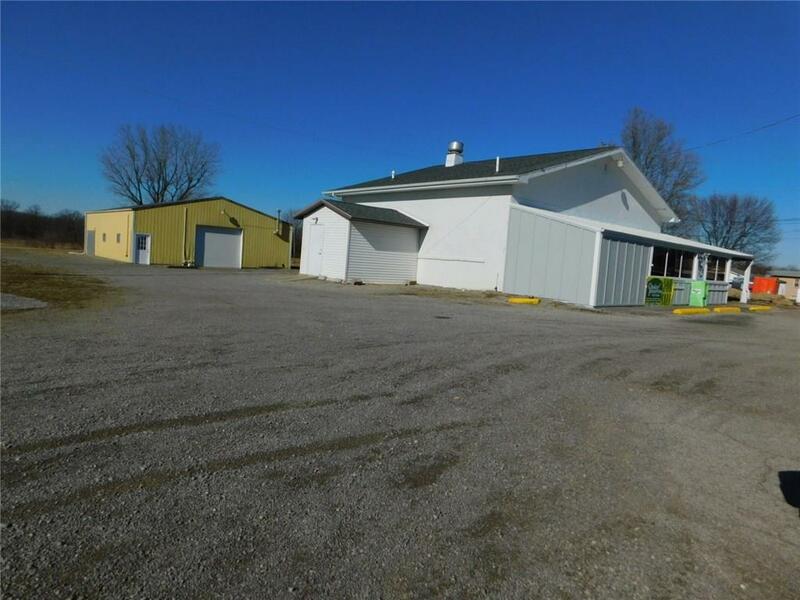 Nice commercial property with potential income of $21,000 per year. 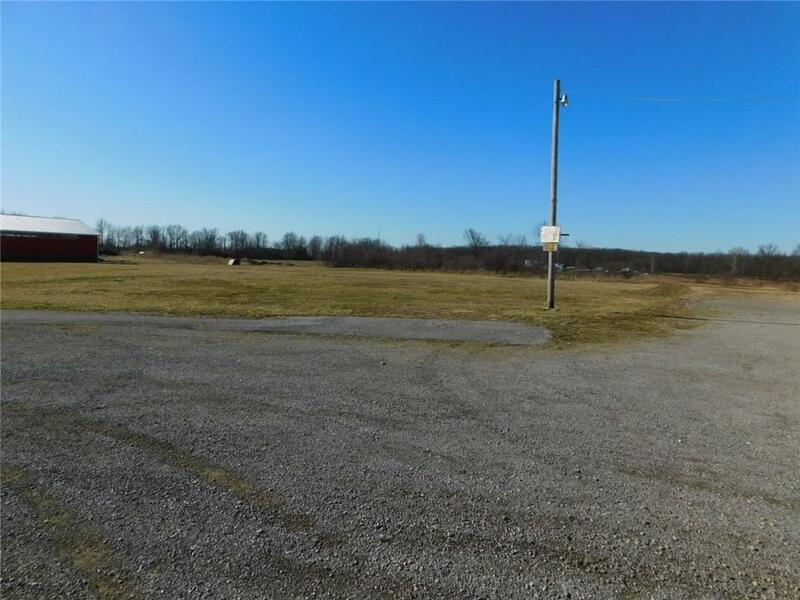 Situated on 2.6 acres and over 330' of frontage. 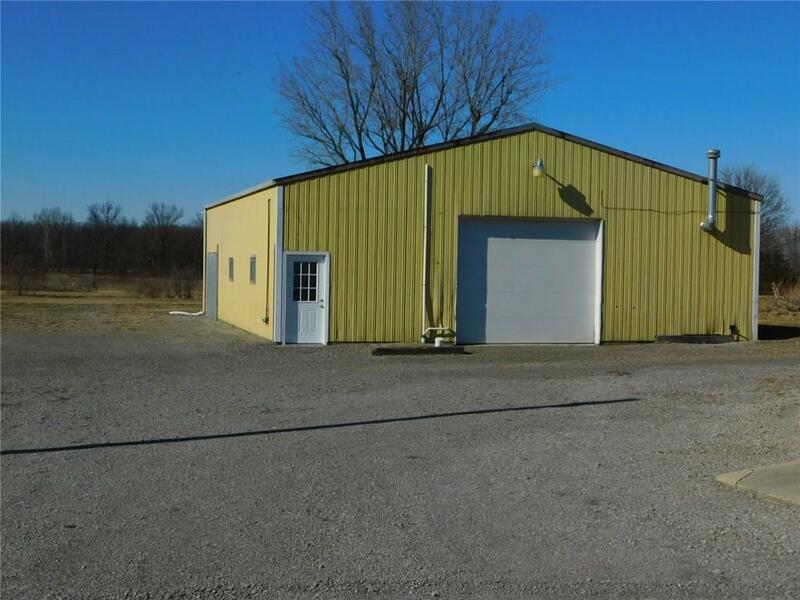 Currently used as an office, but includes great building in rear for storage or manufacturing/repair shop with 1,920 sq. ft. Huge lot. This property could also be turned into a residential property Great location! 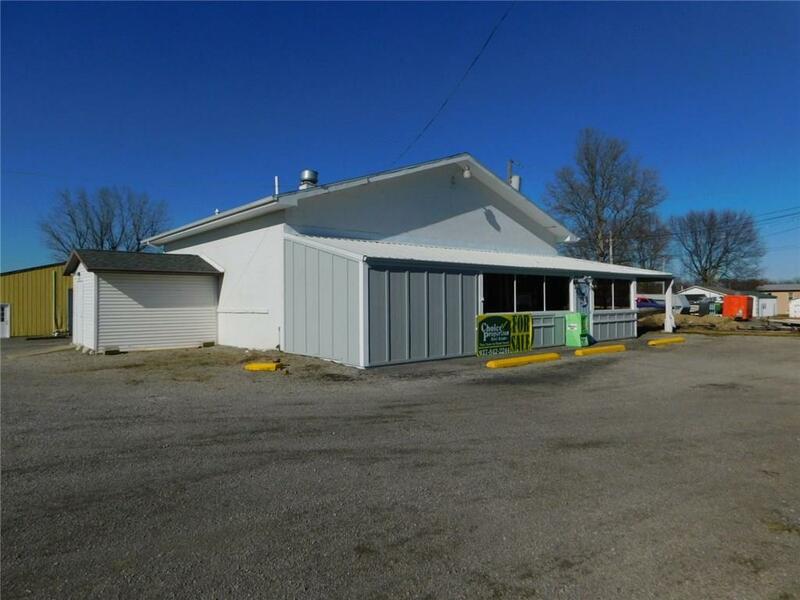 Sellers will also sell two buildings separately for $149,000, or land to the west of the buildings for $99,000. Split would require a new survey. Listing provided courtesy of Diane (Teri) Frymyer of Choice Properties Real Estate.